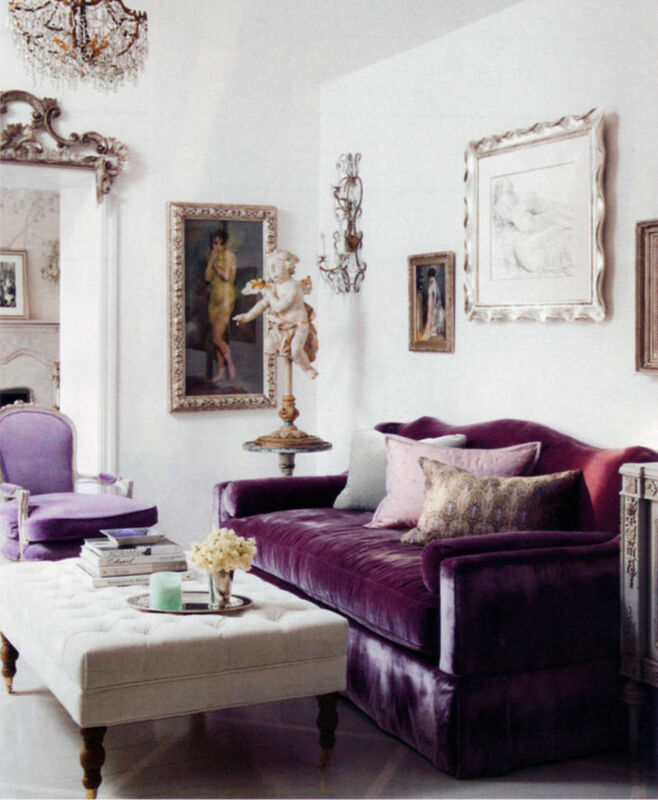 It seems like only yesterday when we rang in the New Year, though designers and trend forecasters are already deep into the designs for 2017 – with a big shake up of the hottest interior trends predicted to arrive. With the use of social media and technology, we were definitely seeing the latest international design trends hitting stores everywhere faster than the previous years. If you’re planning on building a new home or simply renovating, look no further as we’ve got the hottest trends and some trends to avoid for the coming 2017. Warm tones and materials such as terracotta tiles will certainly replace the current cool and white toned trend. Unlike in the 80s, Terracotta isn’t used as border tiles rather than the natural matte finish that is to be used as wall features for cladding fireplaces or in the bathrooms. 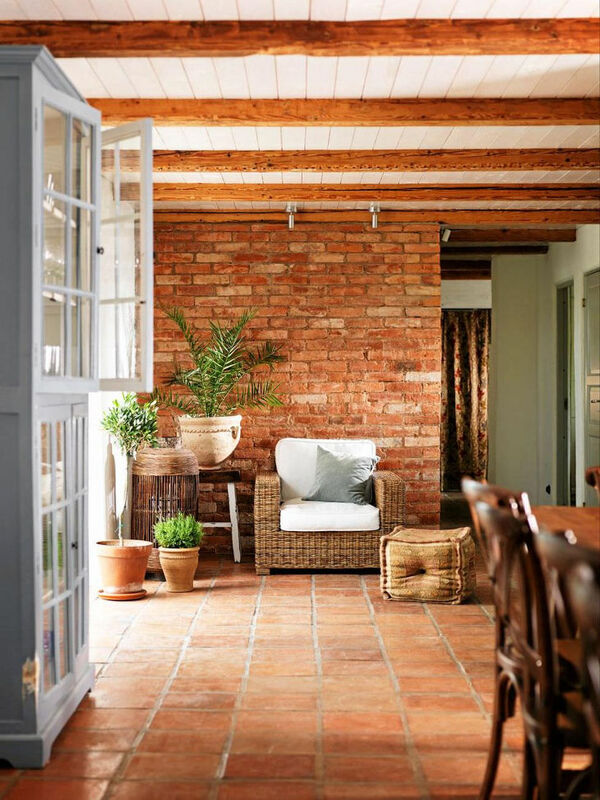 The trick is to avoid rustic terracotta tiles and keep it with a matte finish as this trend will already add warmth and character into the interiors. 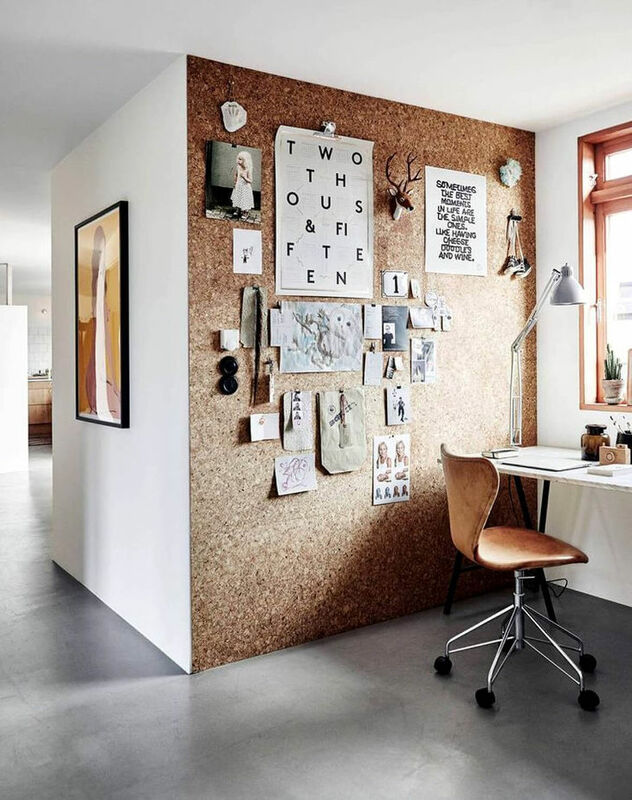 Cork is definitely making a comeback and not only is it a stylish material that helps to add texture and warmth into living spaces, it’s also perfect for absorbing noise in large, open plan houses. Cork is used for coffee table bases with a combination of stone tops, side table, or a solid cork stool. The dark shades of green is now one of the must-haves in dark interior as we slowly wave goodbye to midnight blues and navy shades in color. Dark shades of green is used as a rich paint color for living spaces such as the bedroom to create a winter forest Scandinavian backdrop in combinations with reindeer furs, tan leathers, natural linen and brass lamps. 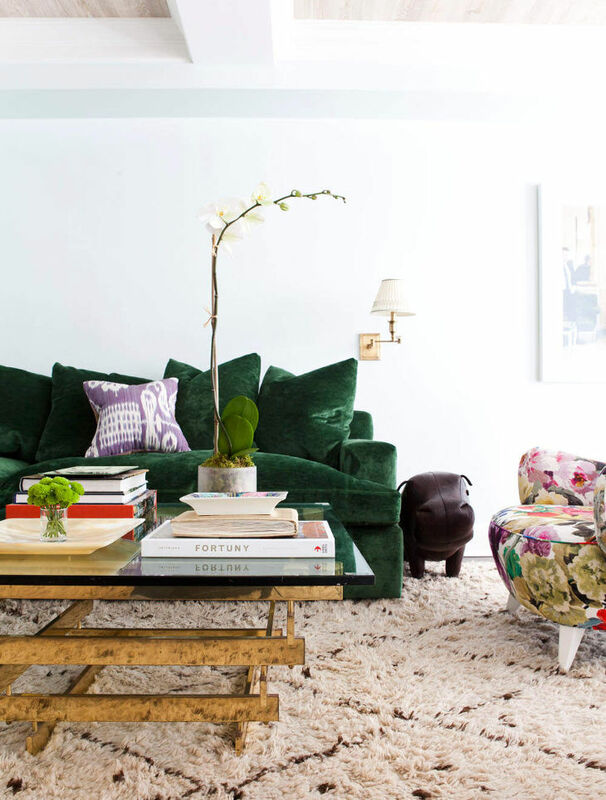 Dark green shades are used in décor items as an accent and a featured cushion or armchair, as it adds great depth and brings in the rich colors and shades from the outdoors, indoors. Bedroom furniture is going to dramatically change in 2017 as upholstered bedheads and frames will replace the popular bed frames that is hot on the market today. 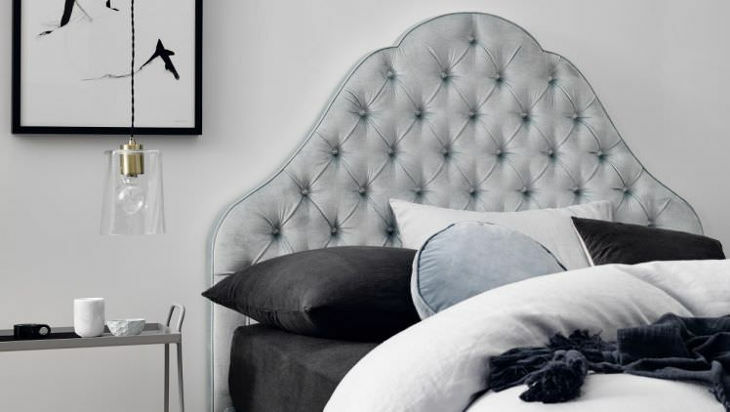 Upholstered bedheads are a style staple that are found in the bedrooms of luxury hotels and celebrity homes for quite some time and now we are utterly falling in love with the trend. You can choose the classic model in neutral tones with matching buttons or a plush style in velvet material. An easy way to update the bedroom is an upholstered bedhead as it adds instant glamour to any bedroom. Homes with hidden places and nooks to hideaway which will become more popular as humans enjoy the natural living in opposed to our technological way of life. As most of the population contains an ample amount of time in front of a smartphone or computer during most of the day, the desire to create a space where we devoid any digital distraction. As pastel shades of blue and pink that are currently on trend, pastels will soon be taken over by jewel tones that are inspired by space, metals, clouds, stars, and the cosmos. Metals, raw-cut quartz, metallic, opal, and Lucite will add a touch of sparkle and interest.